How easy is it to get your new Moto X Pure Edition up and running on your carrier of choice? 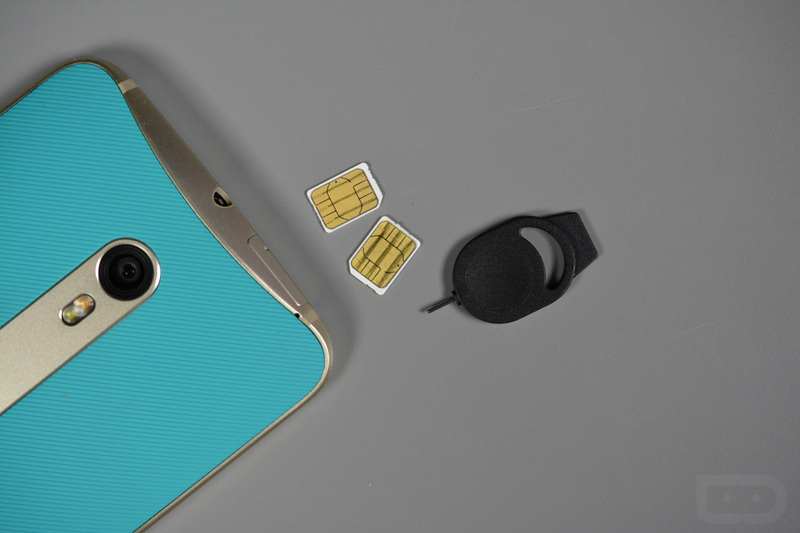 As easy as swapping in a nano SIM from that carrier. Have activated service on AT&T? Just put your SIM in. Same thing with Verizon, T-Mobile, Sprint, or a variety of prepaid carriers. Remember, the phone is fully unlocked with supported bands for all of the major US carriers, so it should just work out of the box. Because we wanted to show how easy it is to get your new Moto X Pure Edition working with your carrier of choice, we put together this quick video of a SIM swap from no SIM to AT&T to Verizon within a matter of minutes. It’s amazing how quickly you can get from one network to another with this phone. That’s actually one of the biggest selling points for Motorola with this phone. Since they aren’t selling it through carriers, they can sell it directly to you and tell you to go with the carrier you want. There aren’t any tricks or gimmicks – you buy the phone and then decide where you want to take it. You guys know how big we are into unlocked phones. If not, read this post I ran earlier this year on why I will forever buy them to catch up on the benefits. With Motorola giving you a flagship-level phone at just $399 that works everywhere, I get the feeling that more and more of you are going to start going this route. A few years ago, I would have laughed at you if you told me Motorola or another major phone manufacturer was going to make a phone at $400 that I could use on AT&T and Verizon and T-Mobile and Sprint. Oh how far we have come. Anyways, enjoy the video and your new Moto X Pure Edition.